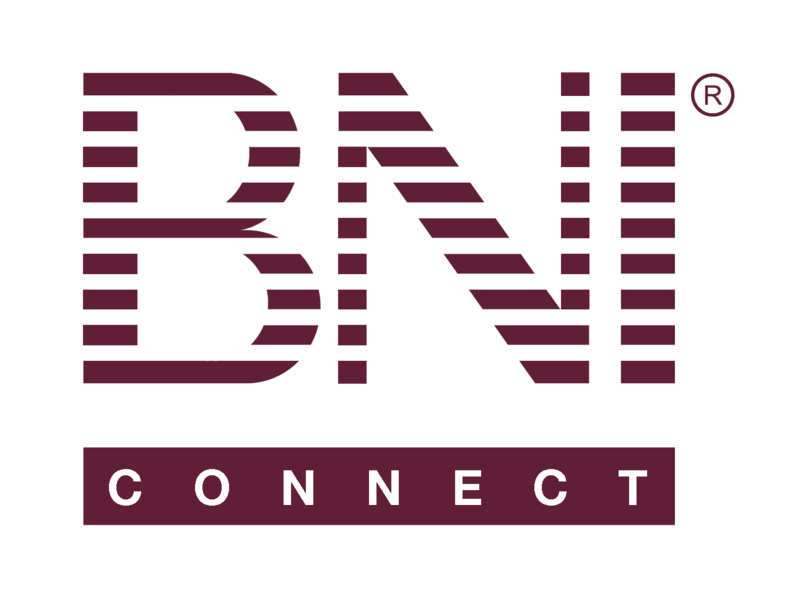 Older Recorded Member Webinars – BNI Connect & BNI University Support - How Can We Help You? New Feature - Group Notifications! Short video showing how to configure group notifications in BNI Connect. This webinar is open for all BNI members. This will walk them through updating their member profile on BNI Connect. Keeping the member profile up to date is important for the member's presence on the public web site. This webinar is open for all BNI Connect users and BNI members. This will walk through many of the social media aspects of BNI Connect such as: establishing connections, groups, and recommendations. This webinar will walk Chapter Web Masters through accessing and updating the chapter web pages on BNI Connect. This is important for all Chapter Web Masters. This webinar is open for all BNI Chapter Leadership Team members. This will walk them through many of the functions, reports and other tools available in the system that will help you lead your chapter to increased profitability throughout the term. This webinar is open for all BNI members using BNI Connect. This webinar will discuss many of the everyday uses and functions available to all BNI Connect users, such as reports and other operations to help you analyze your membership and communicate with other chapter members. BNI Connect for Chapter Visitor Hosts - This webinar is open for all BNI Chapter Visitor Hosts and other Leadership Team members. This will walk them through many of the functions, reports and other tools available in the system that will help you lead your chapter to increased profitability throughout the term. BNI Connect for Chapter Presidents - This webinar is open for all BNI Chapter Presidents and other Leadership Team members. This will walk them through many of the functions, reports and other tools available in the system that will help you lead your chapter to increased profitability throughout the term.